As the Assistant Head in the Computer Science Department, John T. (Tim) Korb is responsible for the direction and operation of the departmental computing facilities and is involved in several departmental programs, including K-12 outreach, corporate and alumni relations, undergraduate scholarships and awards, and operations for the Lawson Computer Science building. 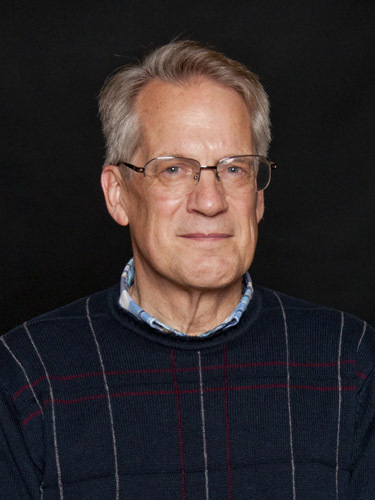 Korb also collaborates with faculty on joint research projects, serves on campus-wide computing and administrative committees, and teaches courses. In recent years, he has taught a special version of the beginning programming course and a new course in competitive programming. His current technical interests include programming languages, security, databases, and networking. He is a co-founder of and scientific advisor to Arxan Technologies, a software security company. 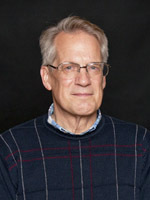 Korb received his PhD in Computer Science from the University of Arizona in 1979. Korb retired in 2015 and now enjoys travel, recreation, and occasional programming challenges.